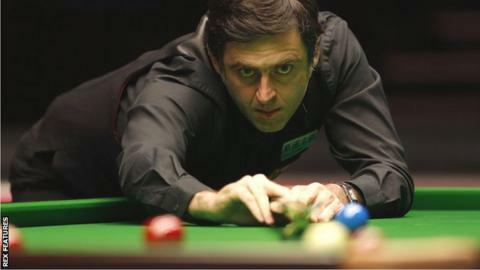 Ronnie O'Sullivan will face Michael Holt in the first round of the Ladbrokes World Grand Prix in Llandudno. The Welsh Open champion was beaten by Judd Trump in last year's final. Trump begins his defence against Wales' two-time World Champion Mark Williams. He tournament features 32 of the best players in the world with Neil Robertson, beaten 9-5 by O'Sullivan in the Welsh Open, facing Peter Ebdon in his first round match. Entry is based on rankings running from the start of the season to last weekend's Gdynia Open.